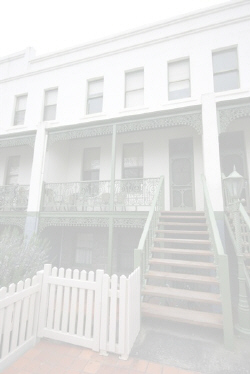 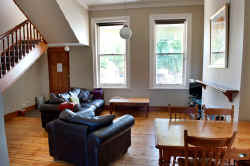 Webster Apartment - Executive style self contained accommodation in the heart of Ballarat. 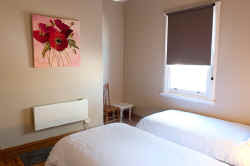 Please check the availability of Webster Apartment before submitting an online booking enquiry. 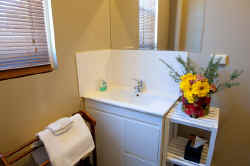 Click HERE for Webster Apartment rates. 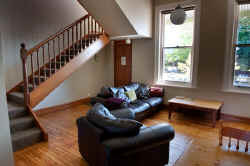 Webster Apartment has a TWO night minimum on weekends and a THREE night minimum on long weekends.